Ready to start the New Year and reboot? What’s better than a few days of healthy clean recipes? 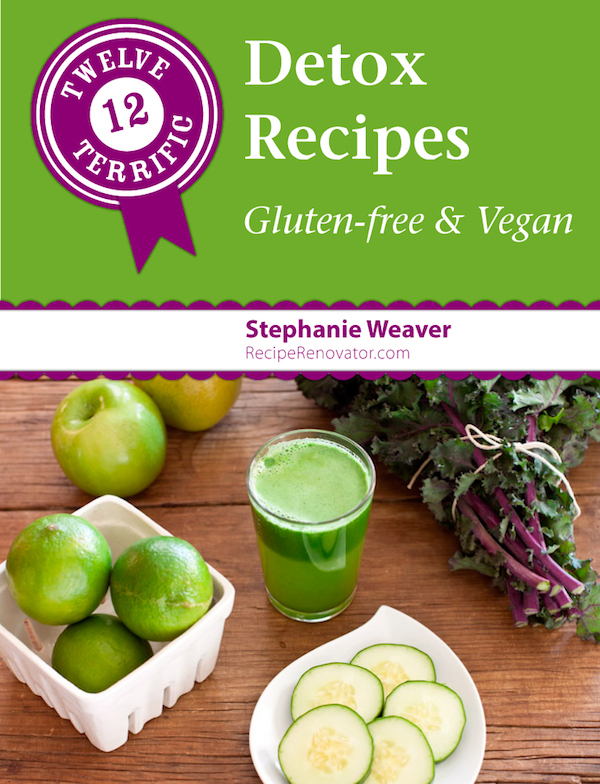 My latest e-book offers 12 easy recipes for smoothies, juices, soups, and a pudding that are grain-free, soy-free, sugar-free and made with whole foods. Now through January 10, join my email list and get this book for FREE! Great book and love the sauerkraut recipe. I tweeted so hopefully more will join your email list to get this freebie!